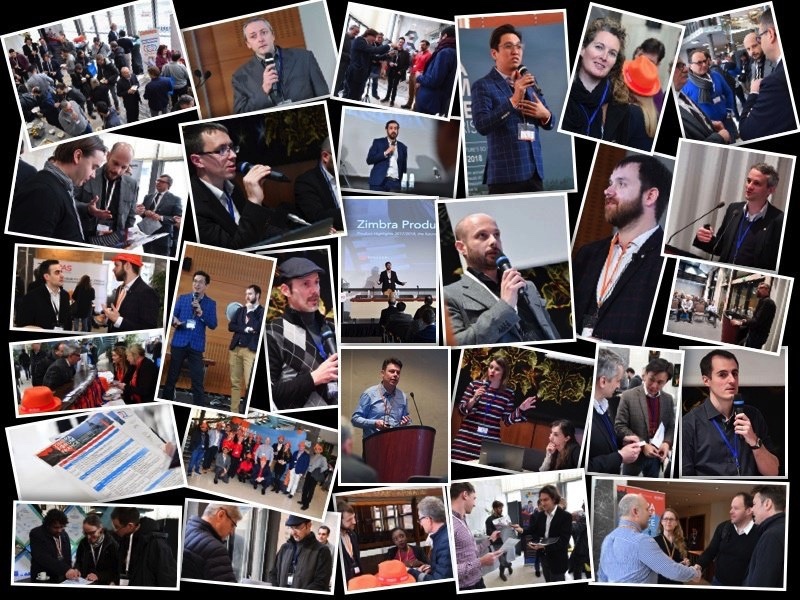 Zimbra Forum France 2018 … That’s a Wrap! 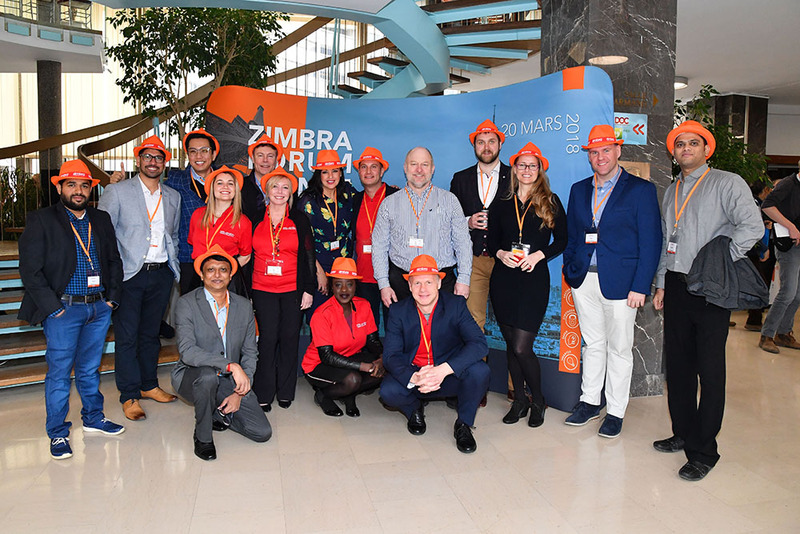 We just wrapped Zimbra Forum France 2018–an event filled with announcements for our partners and customers! A glimpse into the next big Zimbra release… Stay tuned for more details! You also can see highlight pictures here: https://info.zimbra.com/zimbra-forum-france-2018. Thanks from Your Zimbra EMEA Team! NEW Zimbra 8.8.12 (aka Isaac Newton) is HERE! 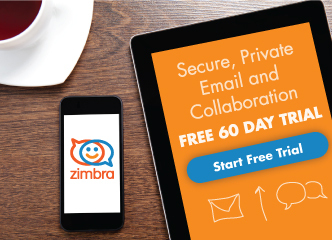 Zimbra 8.8.8 is Here – with NEW Zimbra Talk V2!